Showing recent results 706 - 720 of 4358 products found. 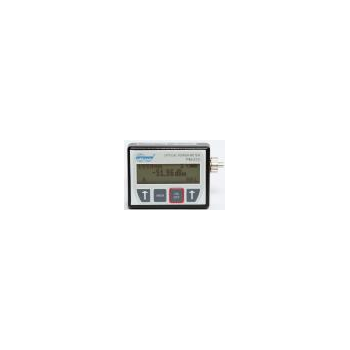 Digital Gauss meters are hand held devices which are used to measure D.C magnetic field using Hall Probes. 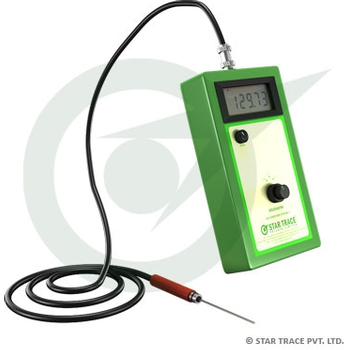 The Gauss meter is available in two different ranges and helps in quick calibration. 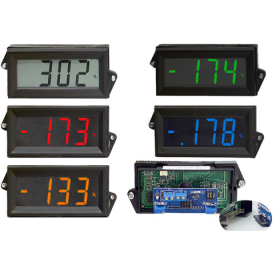 As the Digital Gauss meter is easy and simple to handle it is extensively used in industries which require measurement of magnetic field. 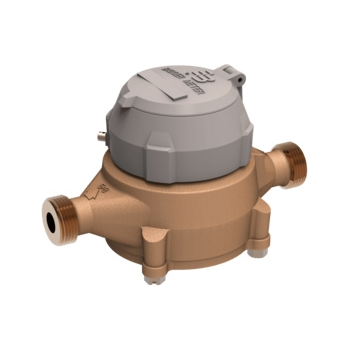 Recordall Disc Series Meters provide an accurate, cost-effective solution for your residential metering needs. 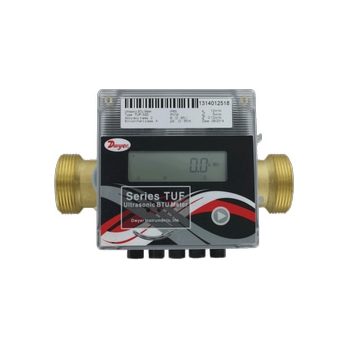 Combining the accuracy of positive displacement meters with the reliability and economy of nutating disc technology, the simple but efficient design of this meter makes it an ideal solution for measuring flow. 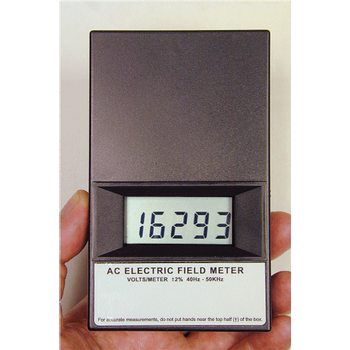 This meter measures AC electric field in the vertical direction (same direction as the long axis of the meter). 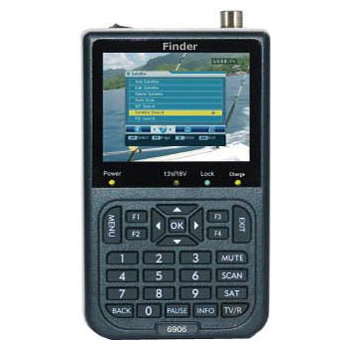 It has a wide frequency range (40 Hz - 20 KHz) and high accuracy (+/-2% of reading +/- 1 count) with an electric field strength range of 19 999 V/m and resolution of 1 V/m. The sensor is in the top 1/3 of the meter. 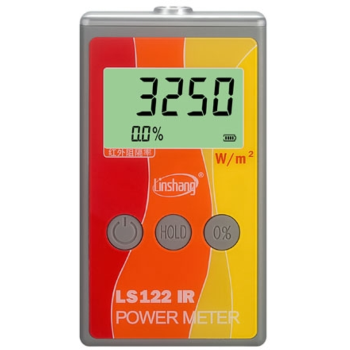 The PM-212-SIM optical power meter is a small, pocket size low cost tester. The small size does not prevent the optical meter fulfilling all technical requirements for field equipment. 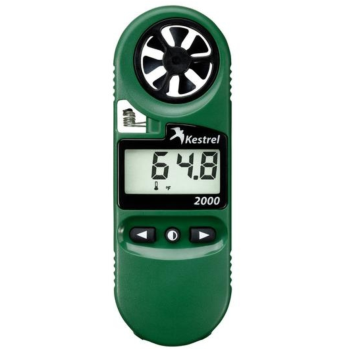 The tester can be used as pocket power meter or as USB probe, part of testing. 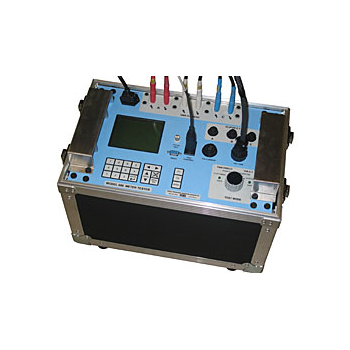 Laser Power Meters measure the energy output of laser beams for testing or laser system applications. Laser Power Meters use detection sensors to determine the intensity of a laser beam's energy output. Laser Power Meters are designed to analyze lasers within a particular range of wavelengths or intensities. Economical alternative for basic pH, mV, conductivity, TDS, salinity and temperature measurements. 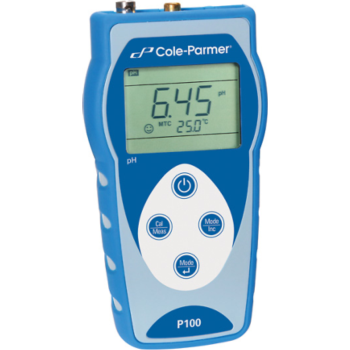 The Cole-Parmer P100 pH meter and PC 100 pH/Con meter offer a large easy-to-read display with a simple user interface. 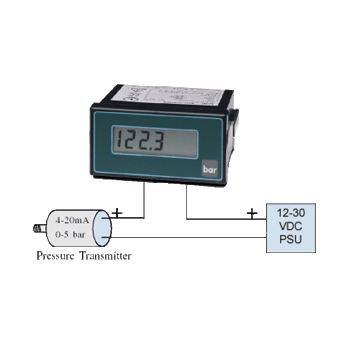 The meters have the ability for automatic or manual temperature compensation. View All The Actual FTA Satellite Channels On The Meters Screen. 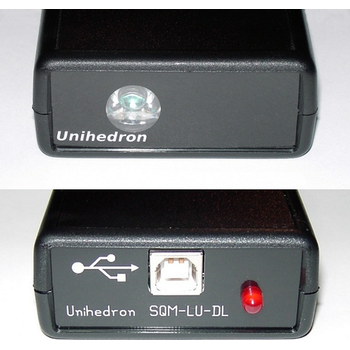 * Auto Re-Calibration Due To The Unique Calibration System Built in to the Meter. * Automatically Calculates Dish Angles And Settings Based On Your Longitude And Latitude. * Each time the meter boots up it automatically calibrates for optimum performance so you can align each install with confidence.